Born September 21, 1895, at Walnut, Crawford County, Kansas. Died October 2, 1982, at Great Bend, Barton County, Kansas. 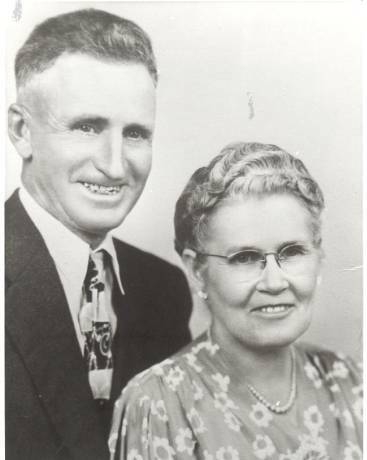 Married May 10, 1916, at Wright, Ford County, Kansas.